Instructors | Uplift Energize Feel Great! Stephanie is considered one of the most influential instructors promoting the hottest new social dance trends on the Toronto Salsa scene. For over 20 years, she has been on the cutting edge of the social dance scene. She’s studied salsa dance on a global scale, visiting several countries to perfect the moves. She travels regularly to New York City to take Eddie Torres classes, dance at NYC socials, and attend world Salsa, Mambo, Rumba, Bachata, Zouk and Kizomba congresses. Steph is focused on building community. Her mission is to create an atmosphere which uplifts, energizes and makes a person feel great! She believes that movement and music have natural healing properties – this is the driving force that inspires everything she does and creates. She loves learning, and gets her joie de vivre through sharing all her wonderful experiences with others. Fun facts about Steph: Stephanie loves French strawberry tarts, fiddleheads, speaks French, Spanish, Portuguese and lots of random Japansese words. She is dedicated to juicing too! Check out her Pinterest GOdanz site under Health board. 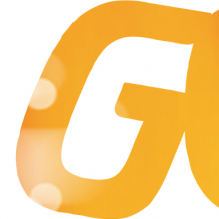 Bowie has been with GOdanz, team since 2006. Having finished our then 6-level salsa program, including the on2 performance group and the 6-month Training Program, Bowie is our first original volunteer and has been a popular instructor since early 2008. Members love his wit and technical savvy. He really cares about your learning, so you’ll have the best experience in the Salsa and Bachata world. Bowie is Mr. Salsa/Mambo Turn Pattern and Mr. Bachata Rhythm. He has performed an on2 mambo at the NYC Salsa Congress and the Canada Salsa Congress 2008. He actively participates in Eddie Torres mambo classes in NYC. Bowie has been the star attraction, as a super DJ, for the past 3 years at our Sunday Salsa Social and the Toronto Bachata Festival. He has also been invited to DJ international Salsa and Bachata events such as Montreal’s SalsaGlam, Canada Salsa Congress, DC Bachata Congress, and in 2012, to the Big Salsa Festival in San Antonio, Texas. He’s since been invited to Troy’s new congress in June 2013 in Austin, Texas, Chim Pum Callao in Niagara Falls, and back to the Big Salsa Festival in San Antonio in August! He is also performing with Grupo Alafia at the 2013 Canada Salsa Congress. 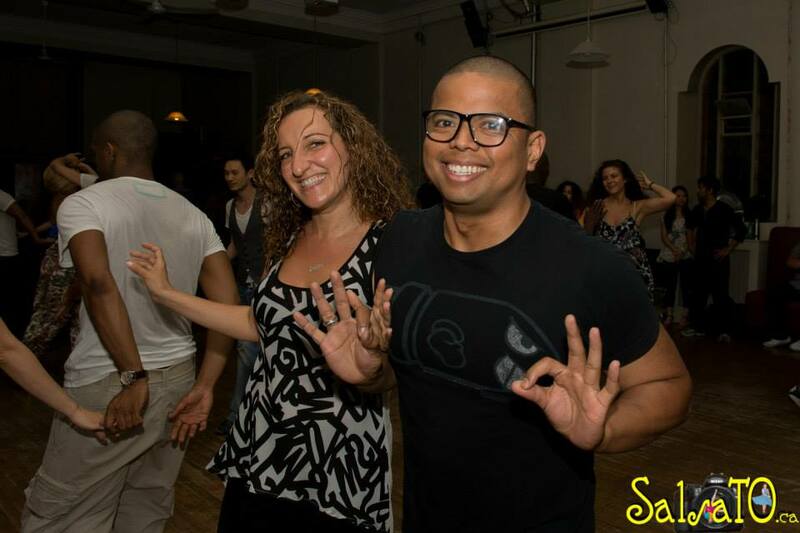 It is the synergy between teaching, promoting events, travelling and DJ skills, that makes Stephanie and Bowie the ideal team to get Toronto moving and grooving to vintage Salsa, Bachata, Cha Cha, Zouk and Kizomba! Fun facts about Bowie: Bowie loves basketball, videogames, music, music, and more music. Bowie has cool clothes and loves green kaiso salad. He has a sensitive spot for dogs and cuteness. Bowie is very focused when he’s djing, but he’s actually very silly and funny. This team has been together since April 2013 and is the main reason why kizomba has become popular in Toronto. Through our classes, we welcome newcomers to the scene and give tips and suggestions on how to improve. Team members actively travel to improve themselves, and bring new techniques back home. When they’re at a social or party, and are wearing their taxi shirts, ask them to dance so you can get a good notion of what kizomba is, and be sure to dance with a friendly dance partner. Go, Team!!!! A big shout out to Debbie S, who has been so dedicated helping us with our classes for over 4 years now! Thank you also to Ronda F who continues to volunteer and has been so supportive, as well as Elizabeth B and Anca M.